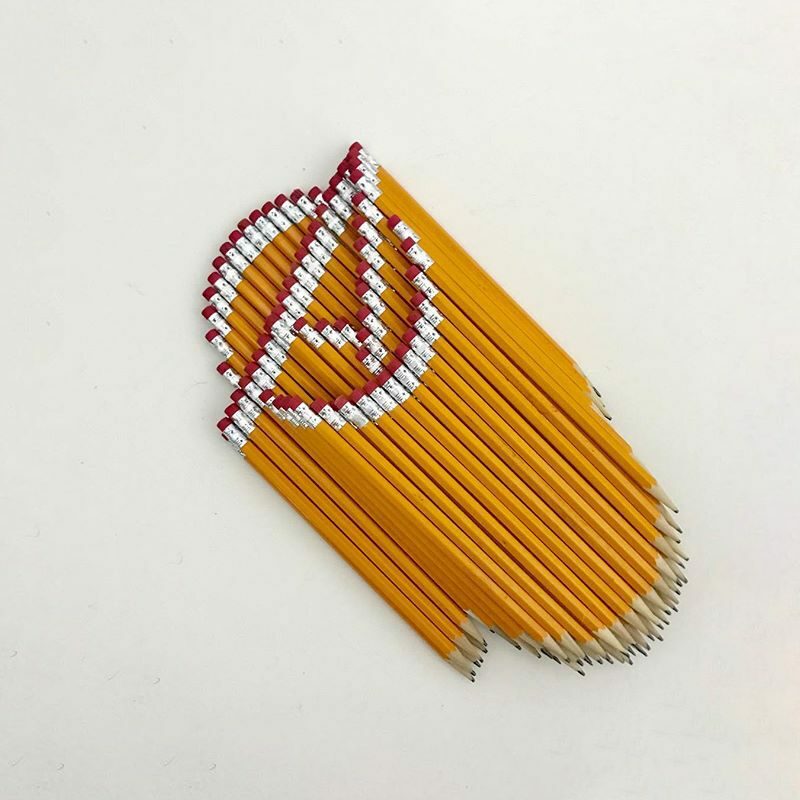 Pencil logos by Bashir Sultani. Taking something as simple as a box of pencils and making unexpected art out of it. 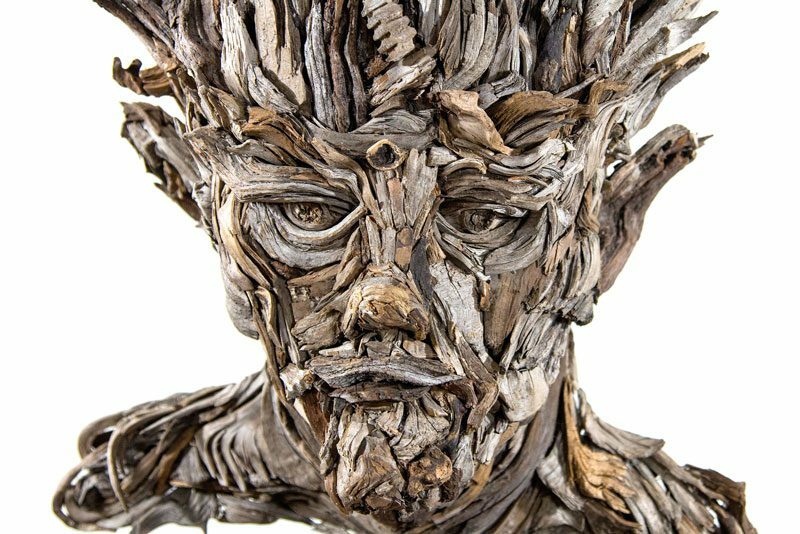 The wood sculptures of Eyevan Tumbleweed. I love stuff like this. Earthy and organic, and yet intricate and incredible. Peggy Guggenheim’s Great-Grandson Created an Otherworldly Gallery in Tulum. 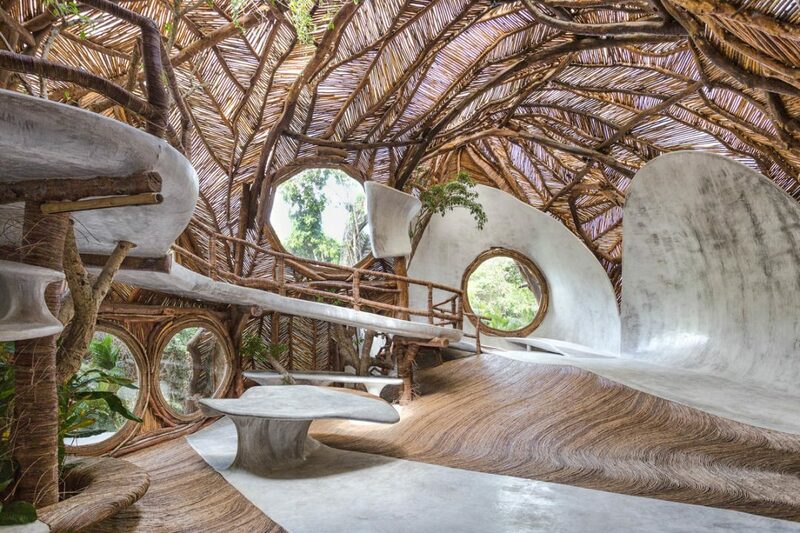 This is like modern art meets hobbit hole, and I am loving every bit of it. 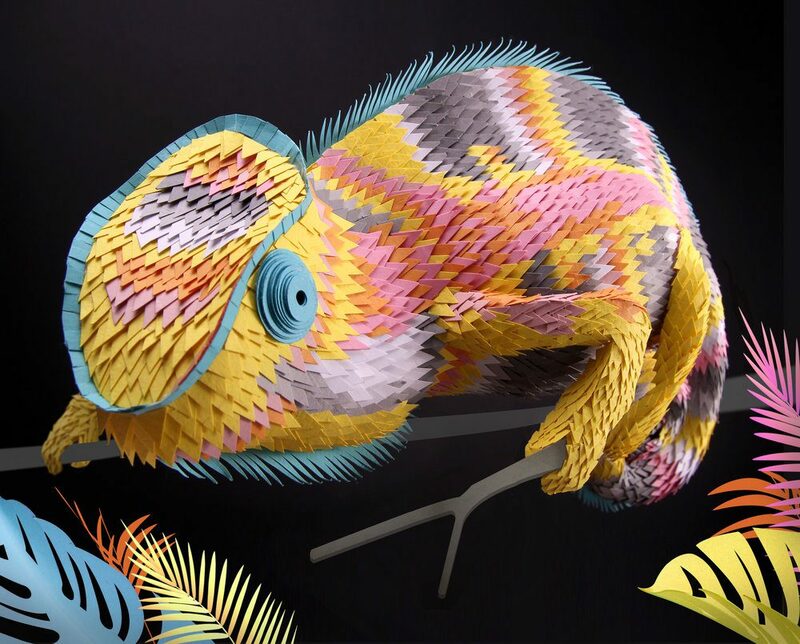 The paper craft of Lisa Lloyd. These are so incredible! 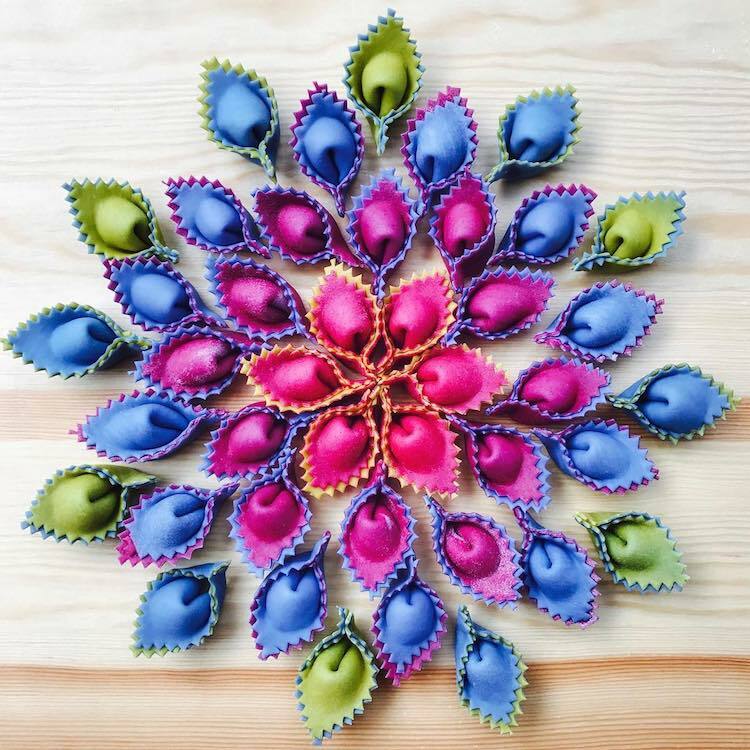 Pasta Chef Handcrafts Rainbow-Colored Noodles Using All-Natural Ingredients. These are so pretty I don’t know if I could eat them. ⇒ You’re Doing It Wrong – Advice on how to name your business, or rather how not to. ⇒ Typographic Magic: How to Make an Ambigram. In case you’ve ever wondered. ⇒ The Rise and Fall of Adobe Flash Player. ⇒ How Millennials Became The Burnout Generation. I don’t think I’m technically a millennial, but this was too relatable. 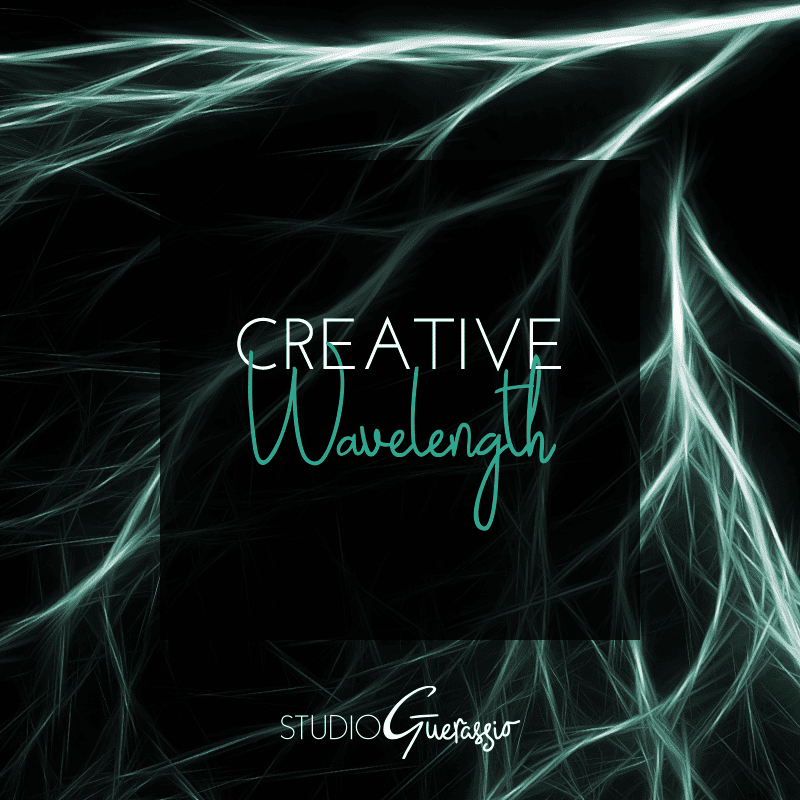 What creativity-related things have you come across recently that caught your eye or attention? Leave me a link!